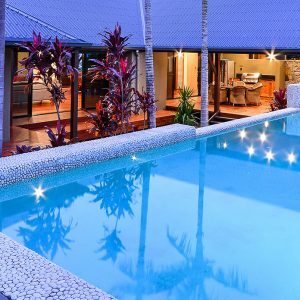 Special offers for Hamilton Island Accommodation and yacht charters. Call 1300 653 997 with any questions or view all properties now. 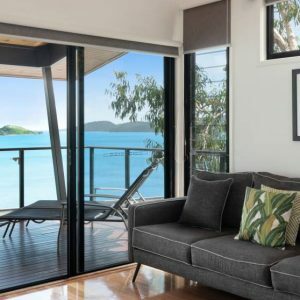 Whitsunday Holidays specialise in luxury Hamilton Island Accommodation. We have a large range of privately owned, self contained apartments, villas and luxury houses available. All properties are vetted as to quality, maintenance and of course – luxury. 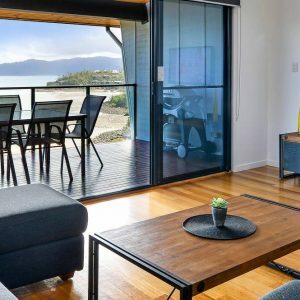 Local: We know Hamilton Island, where to go, what to do and where to stay. No matter what your accommodation or sailing requirements, we have the perfect package for you. 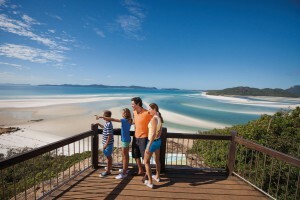 Can Hamilton Island accommodate a group of families? We sent 3 lucky team members and their families to find out. Australia’s largest offshore keelboat regatta packs in a full week of world-class racing and onshore events. 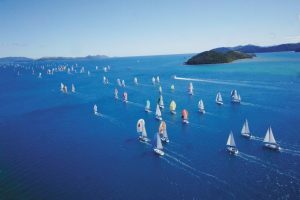 A look at the allure of Hamilton Island Race Week and why you should start planning NOW! What Do Self Contained Apartments Have That Hotels Don't? 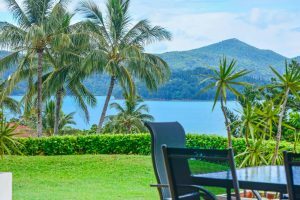 While all Hamilton Island accommodation is beautiful, there are some self contained options that are worth considering, especially for couples, groups and families. 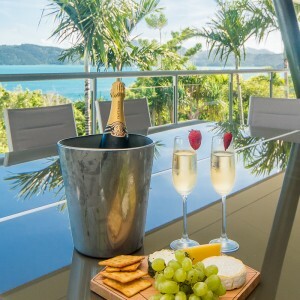 Make the most of our discounted rates and travel to Hamilton Island during February and March. Many properties are offering 10% off plus the 6th night free! Also keep an eye on Virgin, Jetstar and Qantas. They often release specials during these months! 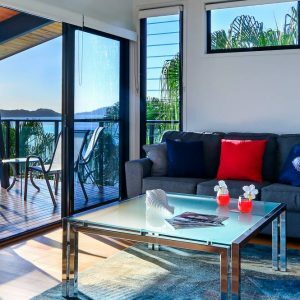 Our Hamilton Island accommodation options range from self contained luxury 1 bedroom apartments to impressive Hamilton Island holiday homes and the most exclusive accommodation available on the island. 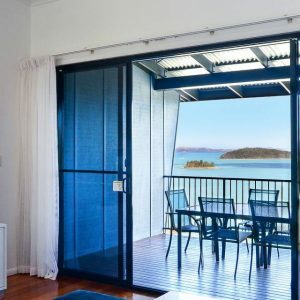 Whitsunday Holidays specialise in the best Hamilton Island accommodation available. We don't list all properties - only those that meet our exacting requirements. 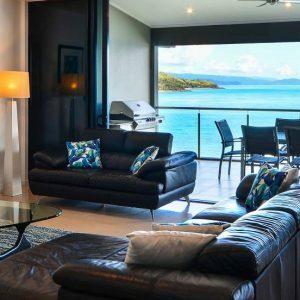 Our Hamilton Island apartments and homes are of the highest quality and privacy. 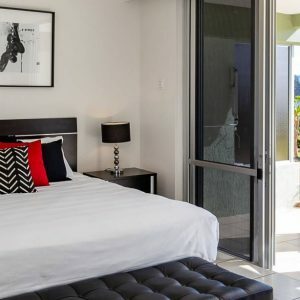 All our Hamilton Island apartments are privately owned and beautifully furnished to the individual's personal taste. Choose an apartment that suits your style and the number of people in your party. 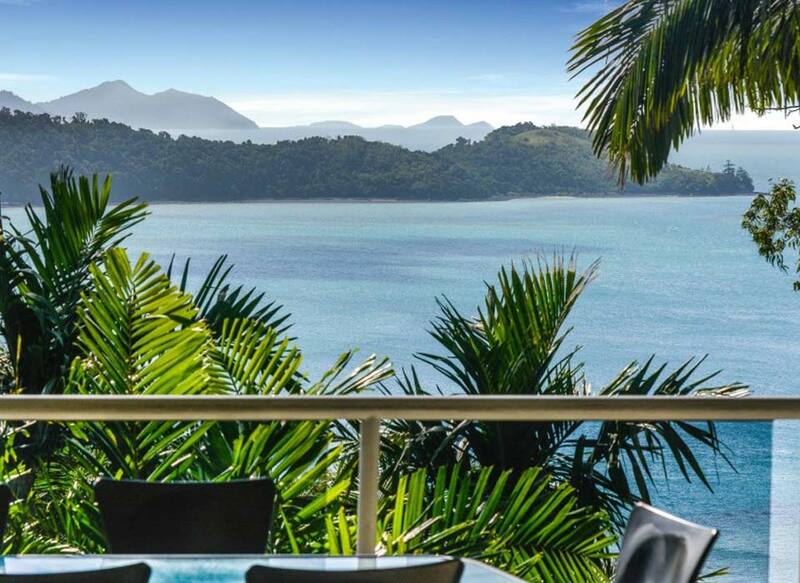 Whether you're looking for lots or nothing to do, Hamilton Island is perfect. Sail the Whitsundays in elegance and style on board your very own Luxury Fully Crewed Sailing Yacht! Experience complete freedom and independence on the water, whilst being completely pampered by the professional and dedicated yacht crew. 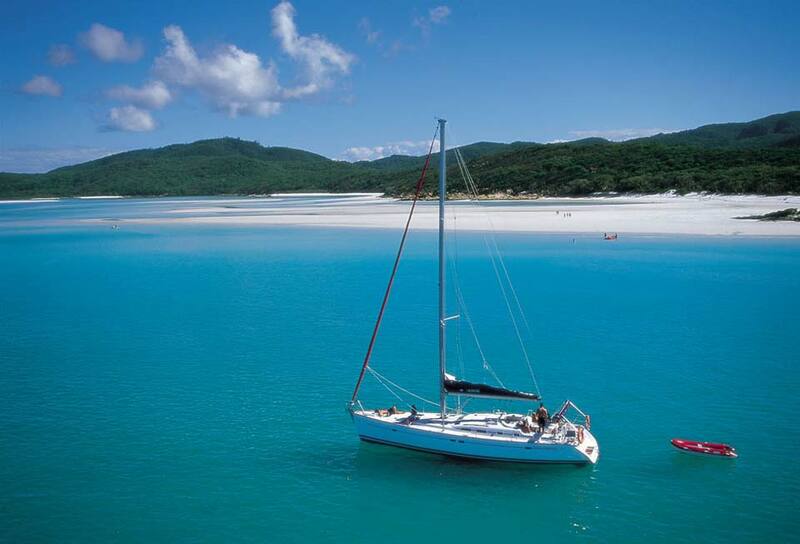 Or, alternatively, sail the Whitsundays with a Bareboat Charter - ultimate privacy, luxury and relaxation. Or the best of both worlds - a private fully crewed day charter. When it comes to Whitsundays Sailing Charters, the number of options can be overwhelming! 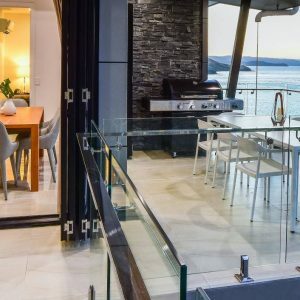 This is where Whitsunday Holidays can help – with our passionate and knowledgeable staff we will help you choose the right yacht charter for your holiday, whether its a Bareboat Charter or a Luxury Fully Crewed Sailing Yacht. Many factors will ascertain which is the best yacht for you and your group, including your party size, sailing experience and budget, among other things.